The bathtubs have a central role in the bathroom distribution. Our customized solutions will enhance the environment, giving a precious opportunity of relax, as you were in your favourite spa. We are able to create washbasins of different and inusuals shapes and colors, with great aesthetic taste, enhancing the functionality and the harmonic flow of the water. We realize valuable fireplaces, modern or classic, with exclusive materials and design, to achieve maximum elegance and functionality, tailored to the customer's desire. 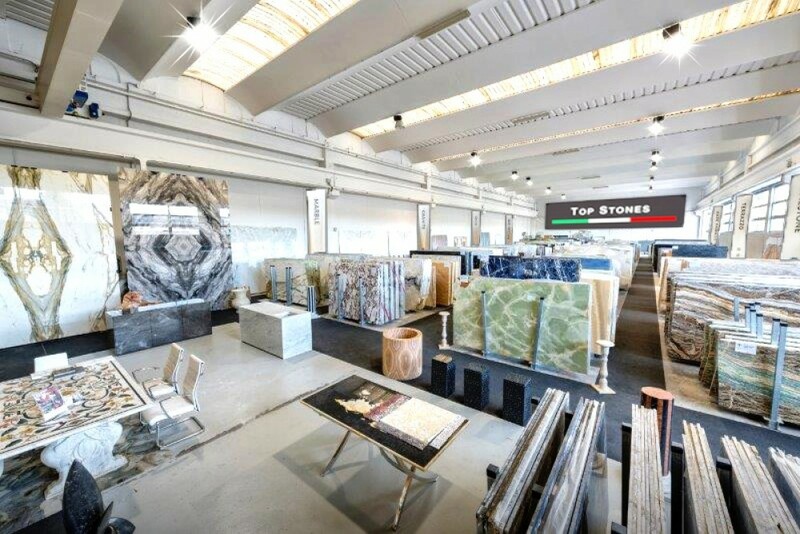 Top Stones is an International producer and dealer of marble, granite and other ornamental stones. 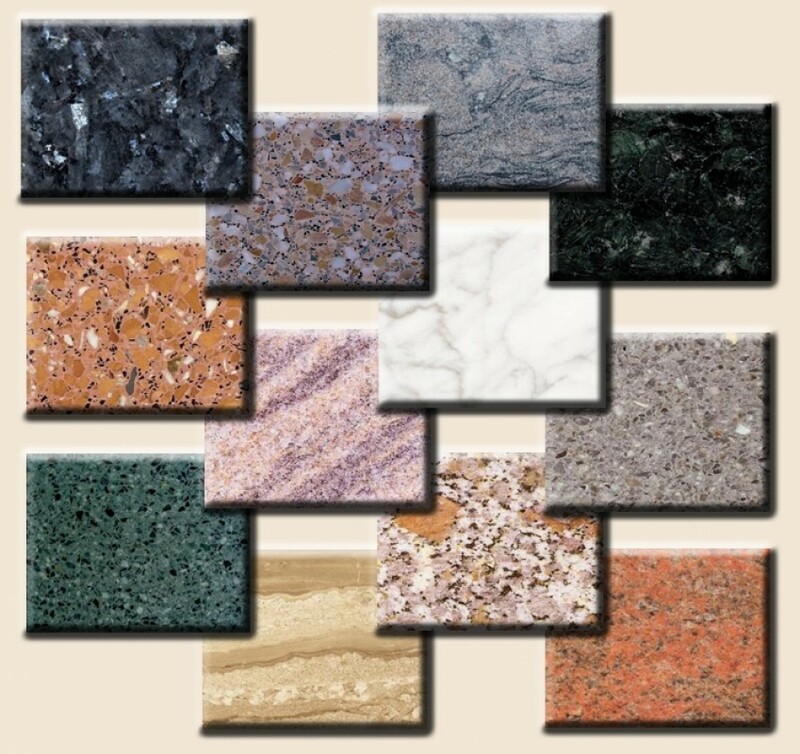 The company operates globally for years and is able to provide all kinds of products and materials, thanks to several collaboration with reliable business partners. In particular, we have great experience and competitive advantage to provide Italian products and materials, living most of the time in Italy. Would you like to receive a quote for your project? Please click here. 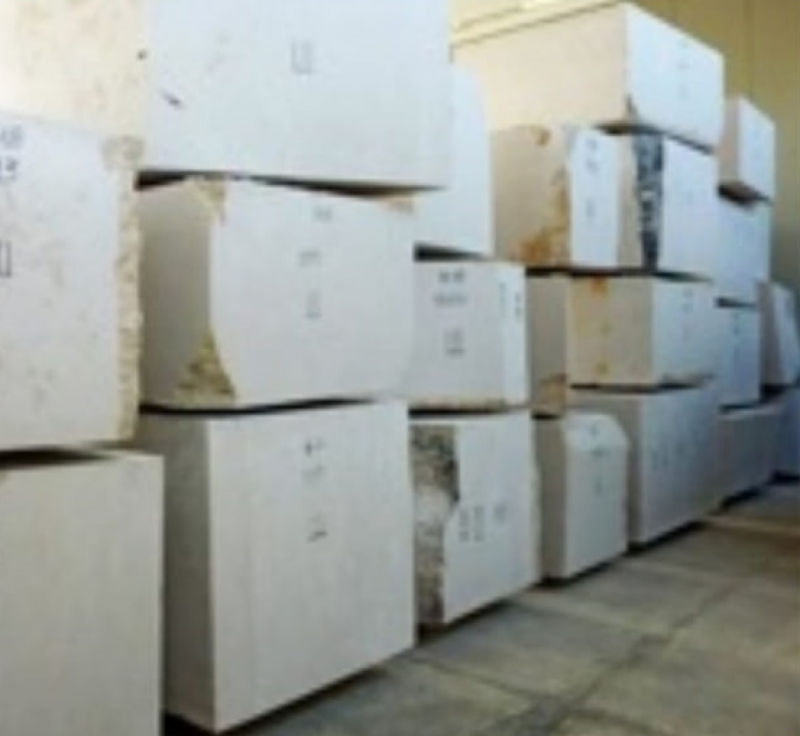 Do you know anybody who needs to buy marble products? Please click here. 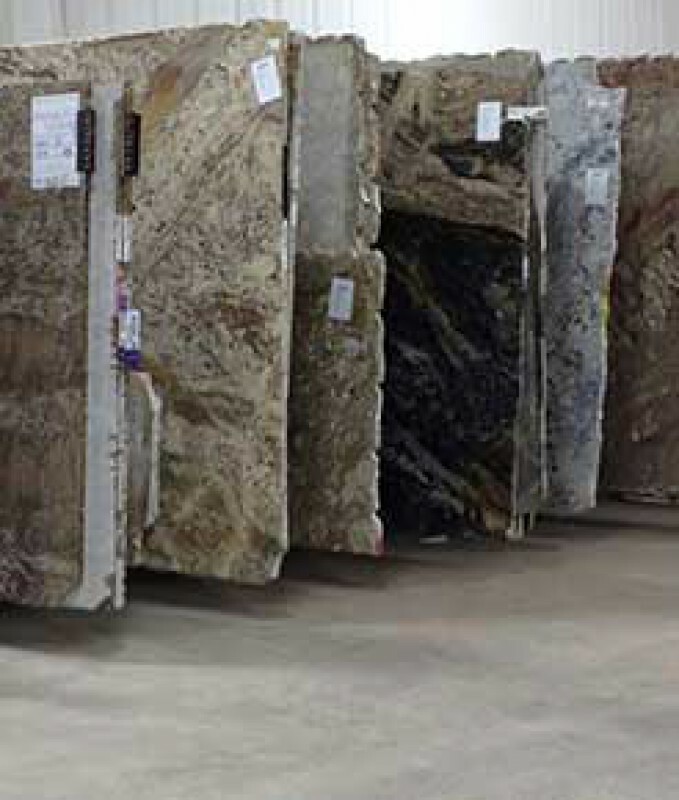 Top Stones is always focused on meeting customers' expectations. Knowledge, professionalism and passion guide our Company towards the best choice for your needs. Our teamwork is enhanced by team spirit, aiming at positive interaction and communication, bringing out each member's professionalism and experience. Finest marble, granite, onyx and other precious stones transformed in TRUE Italian TASTE and TRADITION.